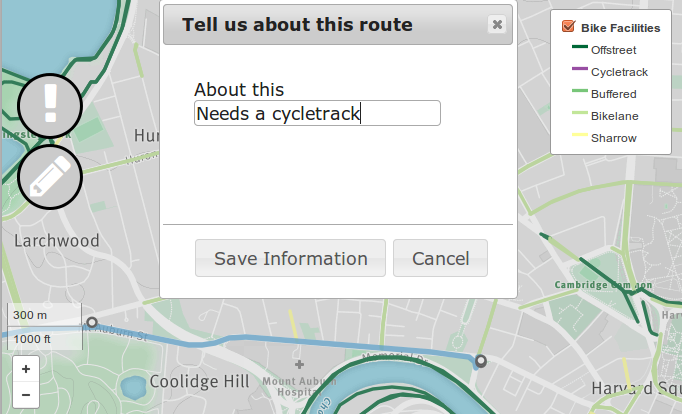 While I interned at the Boston Cyclists Union, I developed an online map on which cyclists can draw routes and place markers where they think infrastructure should be improved. Analysis then showed where demand for better infrastructure is greatest. The code is freely available here. 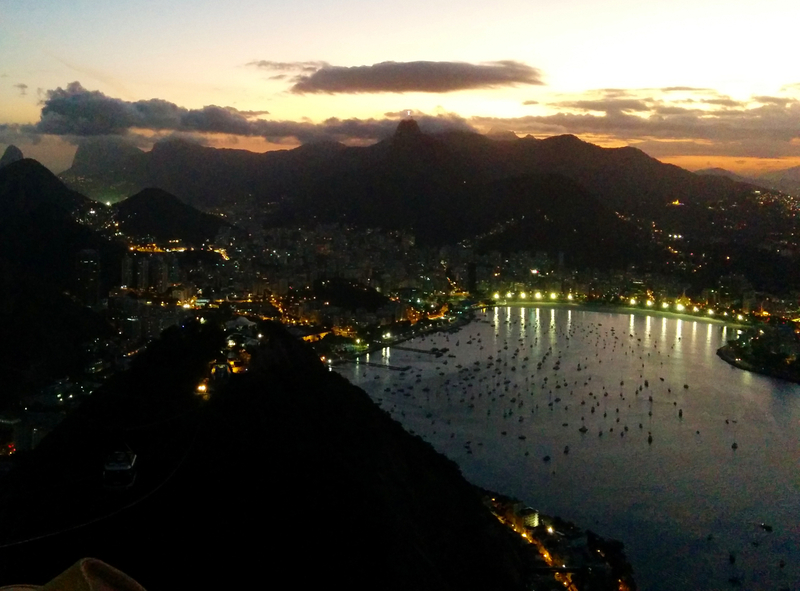 I spent the summer of 2015 on a MIT MISTI-funded internship at the Freight Transportation Lab (LTC) at the Federal University of Rio de Janeiro. Here is a blog containing a sample of some maps and some tutorials I worked on while I was there for 3.5 months. During my 3 years at MIT, I did research with the MIT Transit Lab. I helped adapt an algorithm to determine how individual customers use the MBTA based on their fare data. 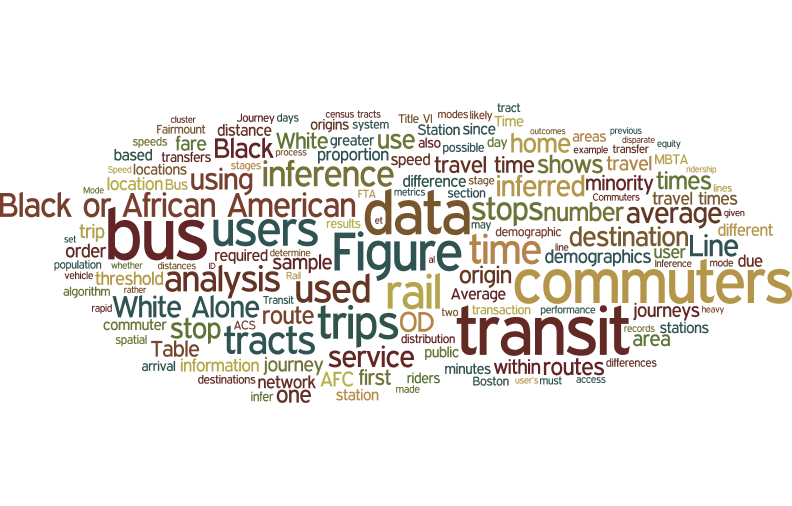 From a month of this data I compared differences in commute travel times. You can download a pdf here. Copyright © 2015-2017 Raphael Dumas. All Rights Reserved.